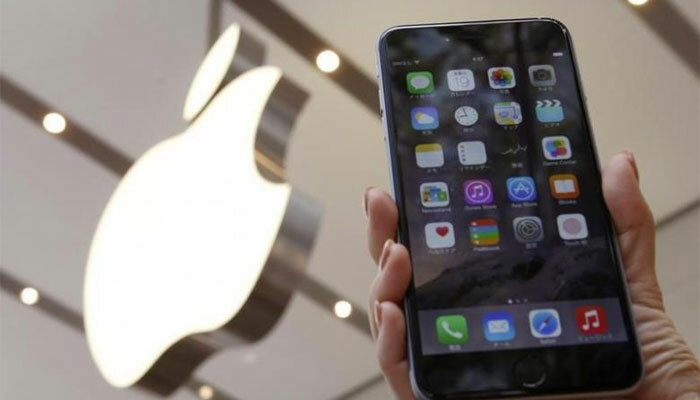 Apple Inc. (NASDAQ: AAPL) has issued a statement saying that it is fixing a bug in FaceTime that allows eavesdroppers to listen in on calls and see through front-facing cameras secretly. The issue was brought to the public’s attention after reports emerged that 14-year-old Grant Thompson and his mother Michelle had alerted the company to the bug several days previously. Apple has publicly thanked the mother and son for their help. The bug issues are a rare problem for Apple, which prides itself on the security of its devices and applications. That callers could eavesdrop on the people they are calling without their knowledge puts a big dent in the company’s privacy claims. The flaw has been replicated numerous times by iPhone owners since being revealed. Many of them have posted their results on social media. FaceTime’s Group Call feature launched in 2018 as a way to enable video and audio calls among iPhone, iPad, and iPod Touch users. The bug affects both iPhones and iPads running 12.1.2, as well as Apple PCs with macOS Mojave installed. Apple says that the issue has been fully fixed, but has not yet announced the exact date that the software update will be released.